Don your darkest duds and head to the Echoplex, which will be set up as a seated theater for one night only, for the New L.A. 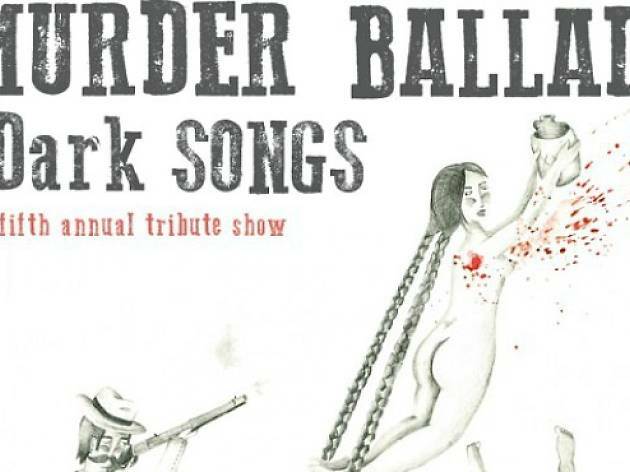 Folk Festival's critically acclaimed Halloween tradition. The fifth annual evening of homicidal love songs will feature acts from great local performers such as SPINDRIFT, Joel Jerome, Z Berg, Skin & Bones and more, as they join forces to entertain our macabre side with their favorite tunes about crimes of passion and (literal) back stabblings. 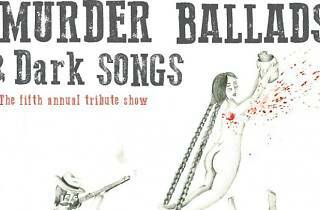 Murder ballads are always wickedly fun, especially so around Halloween. Date night, anyone?